Posted on March 23, 2019 by Kirsten Hamling. The Lowdown: Prepare to be immersed in fashion during Denver Fashion Week Spring ’19. The event features a week jam-packed full of workshops with designers, model workshops, runways and more dazzling activities. The week kicks off this Saturday with a Fashion X Art runway show followed by our Hairshow on Sunday, March 24. Cost: Single day tickets are priced from $5.50 to $11.00. 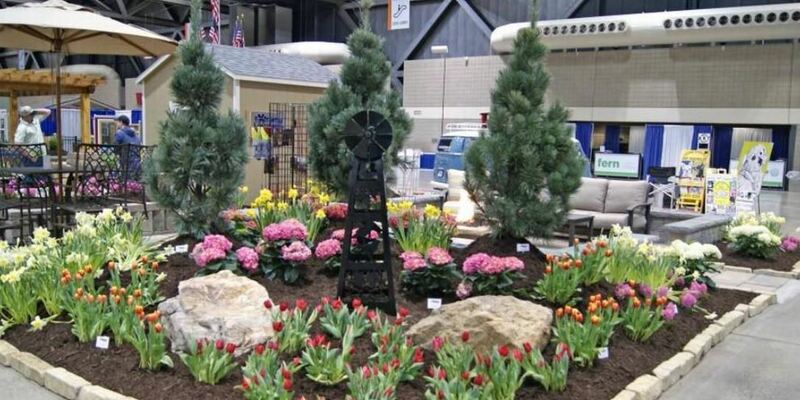 The Lowdown: Get inspired, excited and ready to move forward with your home projects at the Denver Home Show at the National Western Complex. Three days only to shop, compare and save with nearly 400 experts under one roof. 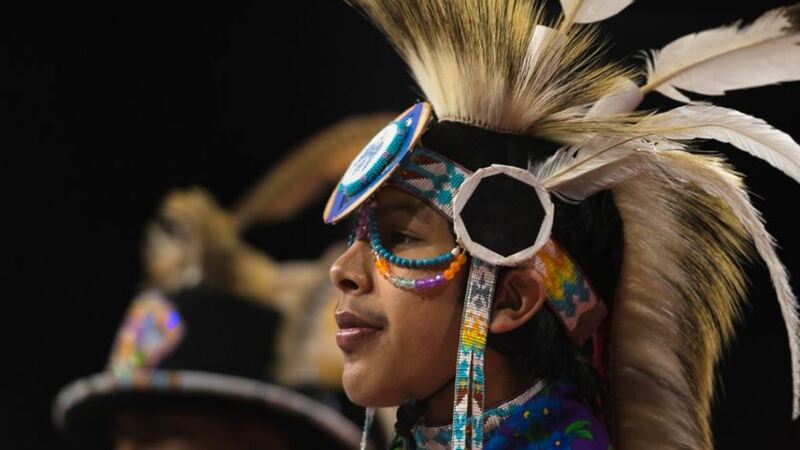 The Lowdown: Explore Colorado’s largest powwow during the 45th Annual Denver Powwow. The event features performances from more than 1000 American Indian dancers, live music from 37 drum groups, more than 180 vendors and more. Ninety-five tribes from the United States and parts of Canada will be represented throughout the weekend during the event making for a truly magical experience. The Lowdown: After Denver Fashion Week head to NATIV hotel for the official after party. 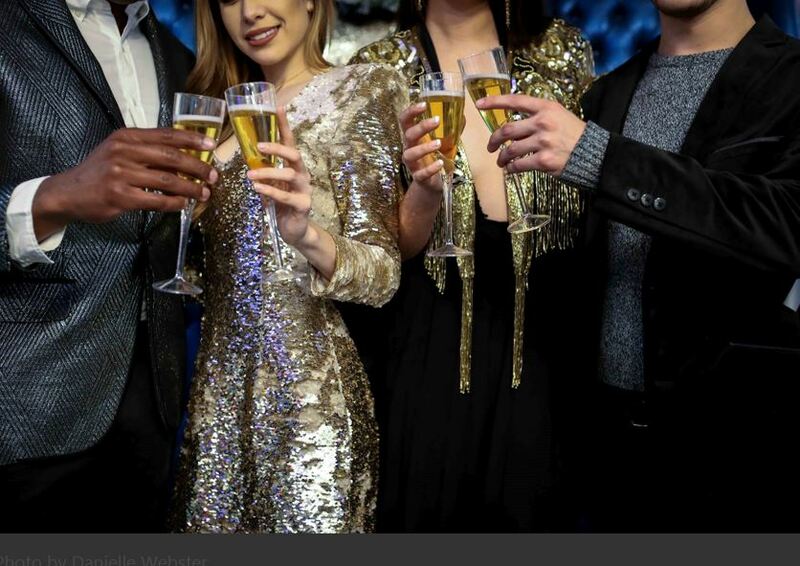 Join DFW models, designers and fashion community for a night of celebration. This event is FREE and open to the public, however, to ensure your entry to the party, you must RSVP. 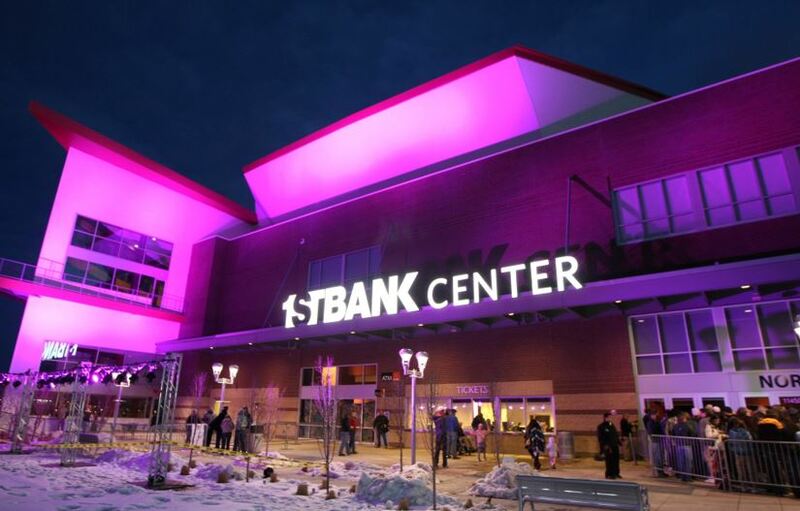 The Lowdown: 1STBANK Center hosts Star Wars: The Empire Strikes Back with the Colorado Symphony. You can listen to the famous score with music created by John Williams performed by the Colorado Symphony. May the force be with you through the sound of the music. The Lowdown: Prepare to be immersed in fashion during Denver Fashion Week Spring ’19. The event features a week jam-packed full of workshops with designers, model workshops, runways and more dazzling activities. Sunday marks the legendary hair show featuring a segment from the iconic Sassoon. When: March 24, 12 – 2 p.m. 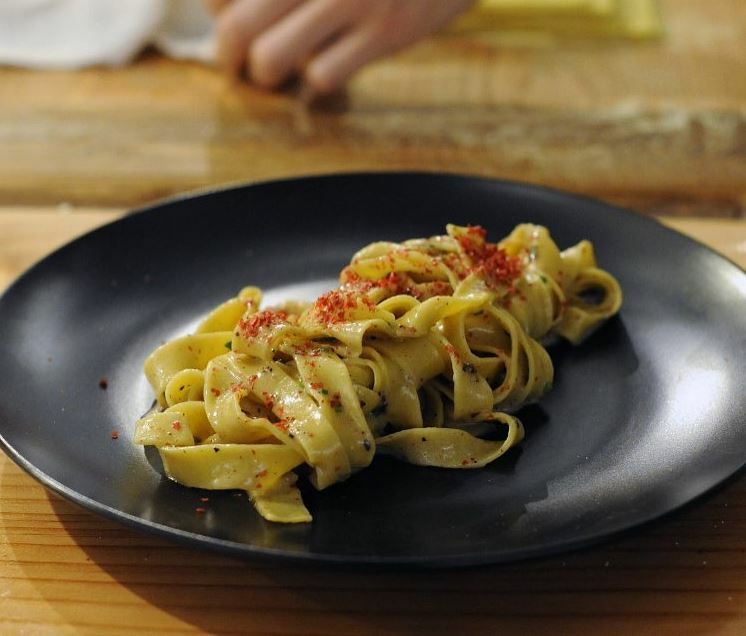 The Lowdown: Dio Mio hosts Sunday School – Pasta Making in Northern Italy. The event features a class that teaches you techniques unique to styles in Northern Italy from Dio Mio’s talented chefs. You can create fresh pasta, sample wine, snacks and bring home your knowledge to wow others. We hope you have a great weekend and enjoy all the great events in Denver! !